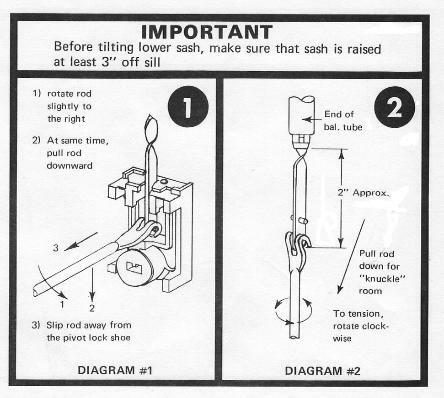 If sash is hopping, less tension is required. counter-clockwise for one to two full turns. tensioning tool and tensioning balance. Apply tension to both sides equally, not exceeding four full turns at a time.